The Song was covered by the Chipmunks and Chipettes in the Animated Series Episode " Queen of the High School Ballroom "
from 1989. As far as I know, No Studio Version has been released and the song can only be heard in the episode. Alas, Maybe someday they will release it. 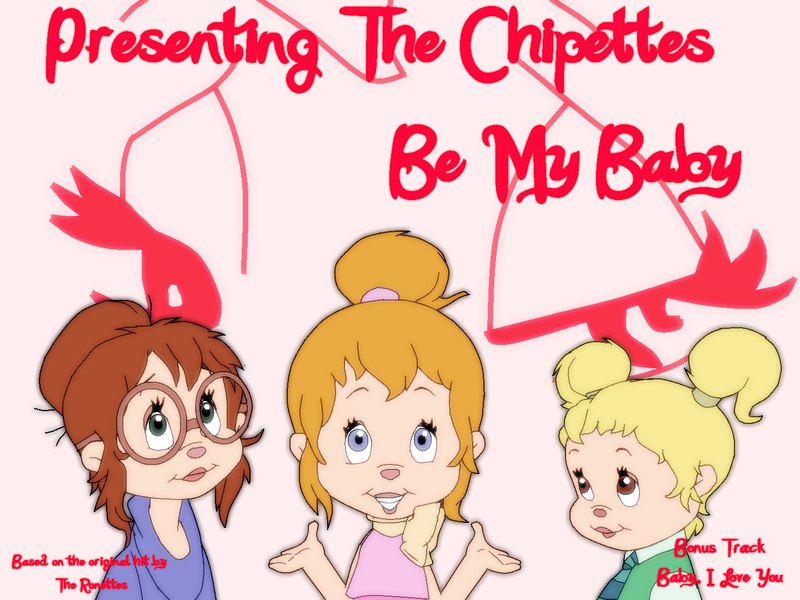 I believe this is also the first time I drew all three Chipettes together. Shakes his head over the guy's trying to make lady rhyme with baby. "No wonder he's dead !"